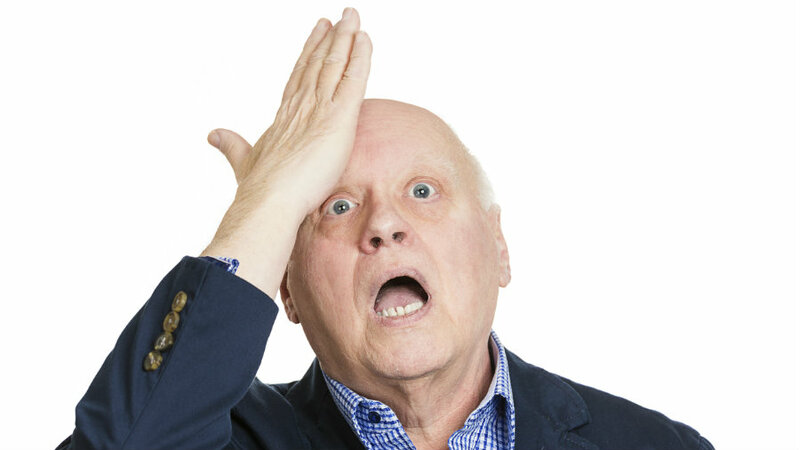 If a sponsor is late to file Form 5500, the DOL Delinquent Filer Voluntary Compliance Program might still help. The catch? A plan has to turn itself in before it's caught. A joint initiative by the Internal Revenue Service and the Department of Labor is examining Form 5500 filings for the plan year ending in 2011 to smoke out those sponsors that have yet to file but were required to.